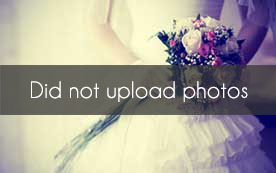 Select photos you like; we'll recommend wedding venues in Jacksonville Try now! 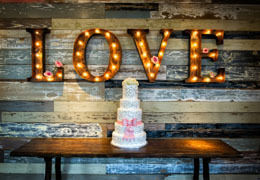 The River Club features exquisite perimeter views of downtown and the St. Johns River, elegant culinary presentations, formal service, and the assistance of a personal event coordinator to create the wedding reception that you and your guests will never forget. When you choose The River Club, we put our experience to work for you. The Aetna building is the perfect location for weddings, rehearsal dinners, corporate parties, and for corporate and group meeting and event rooms overlooking the river. Queen’s Harbour is a full service banquet venue with personalized, professional event planning available. If you need assistance with flowers, entertainment, linen, or any other amenity to enhance your special day, you can rely on us! Surrounded by outdoor romance, Diamond D Ranch offers classic elegance with rustic charm. Bowing Oaks Plantation is located on 5 acres in the historic Bayard area of South Jacksonville, Florida and features the perfect balance of country ambiance and modern elegance for your wedding. 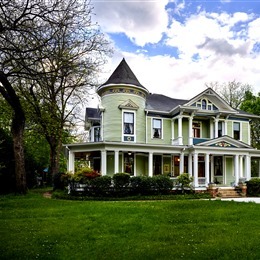 The centerpiece of our property is a 6,000 square foot event venue with the aesthetic look of a country barn but all the modern conveniences for you and your guests. With two locations to fit your event needs, our ballrooms can accommodate up to 150 guests for seated dining, dancing and mingling. 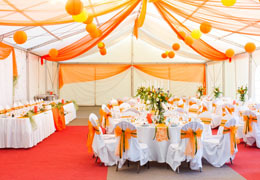 At Kaluby's, we give you the greatest flexibility in planning your event. Bring your own DJ, bar, catering, décor or we can provide everything for you. 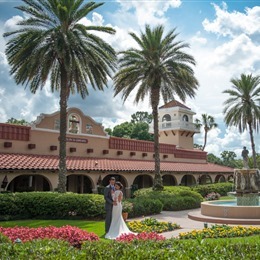 This Jacksonville FL wedding venue is situated on acres of lush tree covered waterfront property. 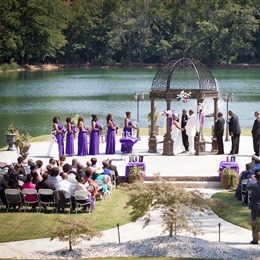 You will have the best of both worlds: a waterfront wedding in an amazing garden setting. Winterbourne hosts one event at a time, therefore, you and your guests will have privacy and the undivided attention of our staff.